When Dave Newell took over as CEO of the Promise Ship (formerly Nebraska Families Collaborative) – he was presented with a funding crisis, coupled with poor technology, morale and workflow issues that were impacting the success of their operation. 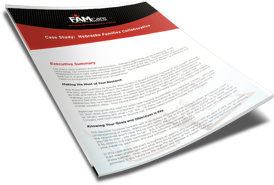 Learn why Dave chose FAMCare for their child and family services case management needs and the transformation they've undergone since. 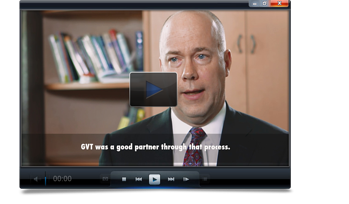 Watch the Full Video and Download the Case Study Review Today!